DETROIT -- Ford Motor reported its best third-quarter results in Europe since 2007 even as its global net income fell 56 percent from a strong performance a year ago as worldwide revenues dropped slightly. Ford's global net income was $957 million. Pretax profit was $1.41 billion, down 55 percent from the third quarter of 2015. Revenues were $35.9 billion, down $2.2 billion from a year earlier. In North America, Ford earned a pretax profit of $1.26 billion, down 57 percent from a year earlier, when it recorded its highest-ever automotive profit in the region. North American operating margins dipped to 5.8 percent from 12.3 percent in the third quarter of 2015. 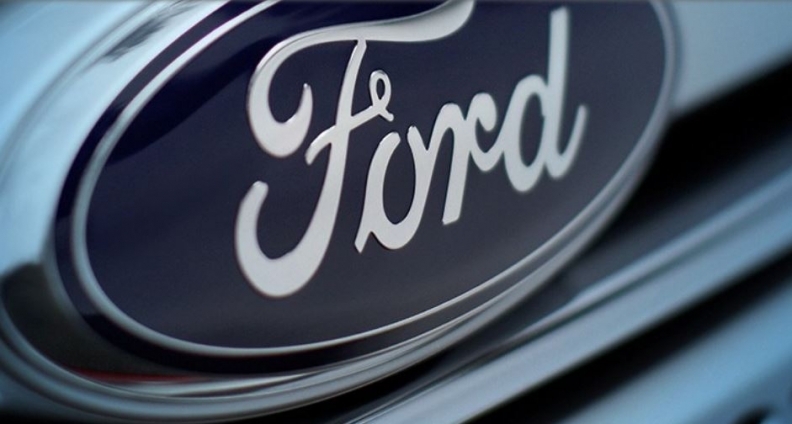 For Ford's Q3 earnings report, click here. Global automotive operating margins fell 4.4 percentage points to 3.3 percent. Announcing the earnings at Ford headquarters, CFO Bob Shanks said that the decline in North America was the key difference in results compared with the year-ago quarter. “What’s happening to the company is essentially what’s happening in North America,” he said. Shanks attributed the North American result to a door-latch recall, which will add $640 million in costs this year, launch expenditures for F series heavy-duty trucks and “normalization” of F-150 pickup revenues. Shanks said that in the third quarter of 2015, having recently hit full production, Ford was selling a rich mix of F-150s primarily through retail. With an increase in fleet sales this year, the mix has become less lucrative, he said. “Those three things explain entirely the change in North America, which essentially explains the change in the company,” he said. Ford is sticking with its guidance that its full year pretax profit will be $10.2 billion, which it lowered to account for charges in its ongoing door-latch recall. In September, Ford said it will recall 1.5 million more vehicles for faulty door latches after federal regulators told the automaker that a regional recall in the previous month was insufficient. Ford said the recall would cost about $640 million and reduce its projected third-quarter adjusted pretax profit by nearly 40 percent. In Europe, Ford booked a pretax profit of $138 million, its sixth consecutive profitable quarter in Europe. Shanks reaffirmed Ford’s expectation of a $140 million hit to second-half profits due to the British vote to exit the European Union and the subsequent decline of the British pound. Ford’s Asia Pacific region delivered a record third-quarter pretax profit of $131 million, up $109 million. Ford’s joint ventures in China added $320 million to the pretax profit, up from $67 million last year. South American pretax results declined to a $295 million loss, down from a $163 million loss a year earlier. But Shanks said that the company thinks the Brazilian economy has bottomed out and is poised to rebound.